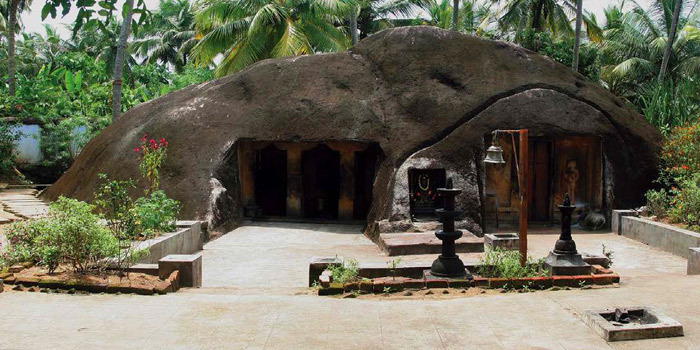 A rarity in the temple architecture of Kerala, the Kottukkal Rock Cut Cave Temple is one that arouses great curiosity. Located at Ittiva at Chadayamangalam the temple is virtually carved out from a gigantic piece of rock, lying in the middle of a paddy field. From a distance the temple gives the impression of a sleeping elephant. 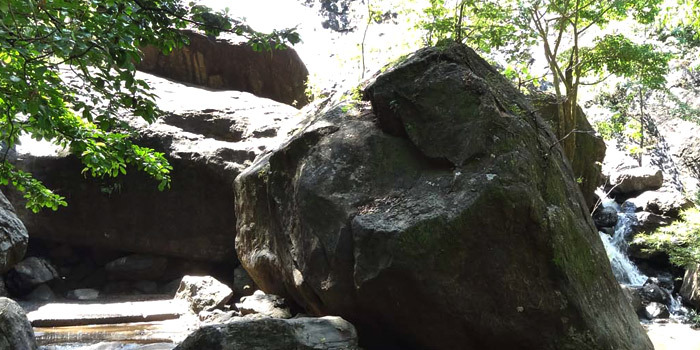 Celebrated for its mythical links to the Hindu Epic Ramayana, the huge rock at Chadayamangalam takes its name from the mythical bird Jatayu who is believed to have collapsed on the rock after failing in his attempts to thwart Ravana's kidnapping of Sita. This picnic spot is situated on MC Road. 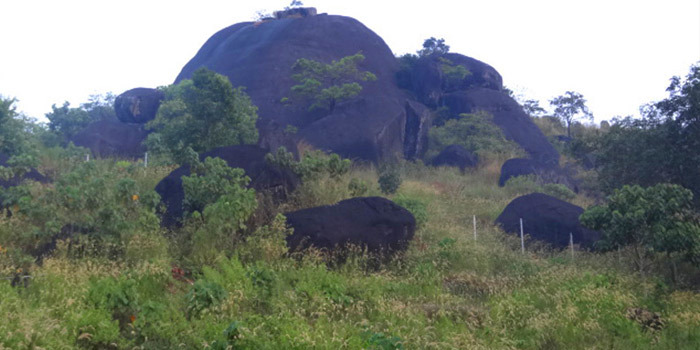 Malamel is noted for its beautiful locales and rocky hillocks that offer a picturesque view of the eastern sector of the district. Located at Arackal village in Edamullakkal Grama Panchayat, another major attraction here is the ancient Sankara Narayana Temple on the rock surface. 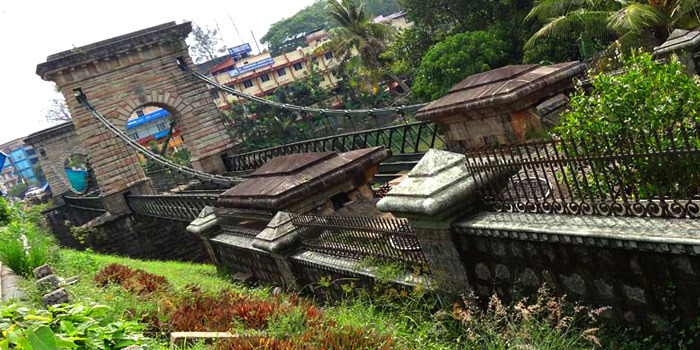 The hanging bridge at Punalur is an engineering marvel of the colonial period. It is the only one of its kind in south India. Constructed by Albert Henry in the year 1877, the bridge has 3 spans and is 400m long. The construction of this bridge took six years.